Let me briefly introduce a bike that is not on our official website yet. 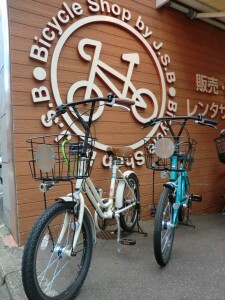 like sports bike, e-bike, kids bike etc. Now we have another type of bike which is named “VEGAS”. It’s not only compact and stylish but also it’s really practical. We assure our customers of quality. You can get around in the city as much as you like !